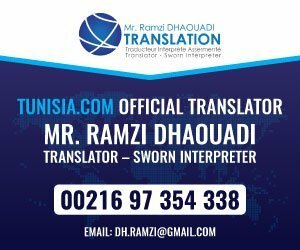 Tunisia.com has been going since 2005 with the objective of being an independent website about the country of Tunisia in English. Over the years we have changed from being a travel guide, directory and even at one stage had a travel agency in Tunisia itself (just in time for the revolution 🙂 ). In our current form we offer articles from out travels around Tunisia and our very popular discussion forum. Facebook to be honest has taken a lot of the traffic away from such forums, but forums like ours are still the best way to seek help and ask for advice without having to link to your personal information. As of November 2017 we have given the site a simpler cleaner design along with the forum in the hope that given the increased safety in Tunisia visitors will increase and the website can once again be a very important place for discussion for tourists, expats and investors. We are not affiliated with any government, embassy or the ministry of tourism in Tunisia we are simply a website created for people who love Tunisia by people who love Tunisia.